Mercury 8 hp - 9.9 hp front decal made for 1994-1999 Outboard motor covers. 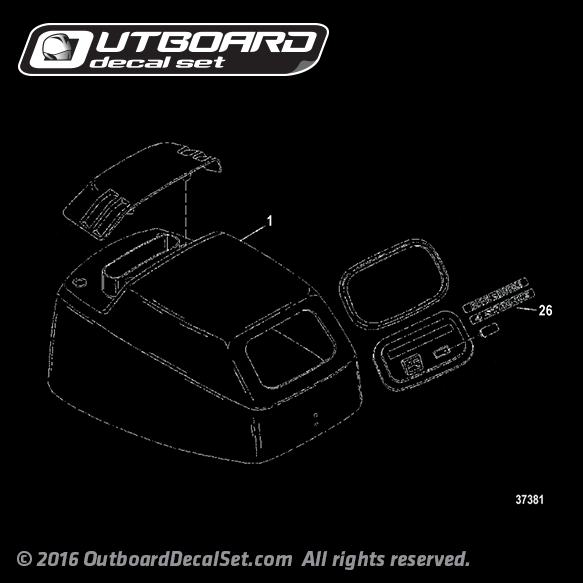 Based on Part number: 37-8302584 DECAL (BLACK/TRACKER) (S/N-0H013399 & BELOW). 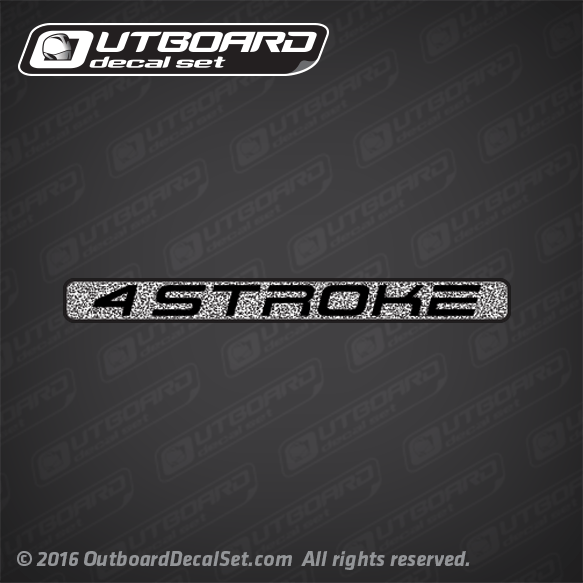 26 - 830258 4 DECAL (BLACK/TRACKER) (S/N-0H013399 & BELOW).